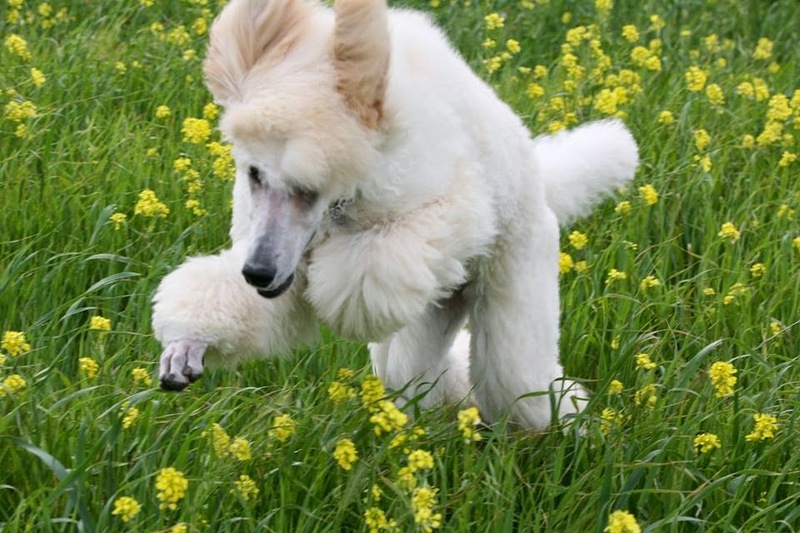 Nothing says Spring like a happy young Poodle bouncing through the wildflowers! This one belongs to Susan Wilson, of Five Star Poodles. 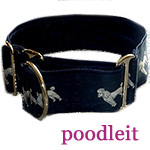 For more photos and information on her lovely Poodles, see her website, www.fivestarpoodles.com. Thanks so much Susan, for sharing this photo! Spring is here again, hope you are well! Seems so happy playing and bouncing around. ^^ Cute!! !